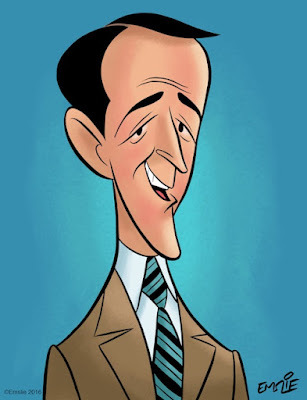 William Schallert was once billed by Nick at Night as "The busiest man on television" for all of his guest roles. 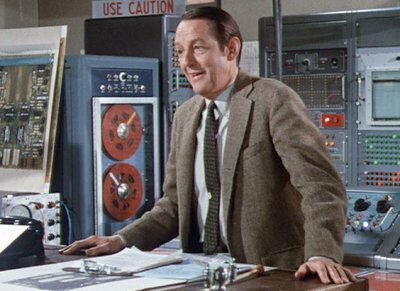 You are also right about his film career as he was in The Man From Planet X (one of the first "alien" films), THEM!, and Monolith Monsters. He is one of those "Unknown actors" who appeared in over 380 roles in his career and I am still amazed at how often he pops up in my favorite shows and movies.